SSL asset manager Kelley Reid (right) with Fabulous Life Conference host Dennise Williams at the event held at the Liguanea Club in St Andrew over the weekend. Financial advisory firm and brokerage house Stocks & Securities Limited (SSL) offered sound advice on wealth creation over the weekend at the 4th Annual Fabulous Life Conference, an event sponsored by the company. 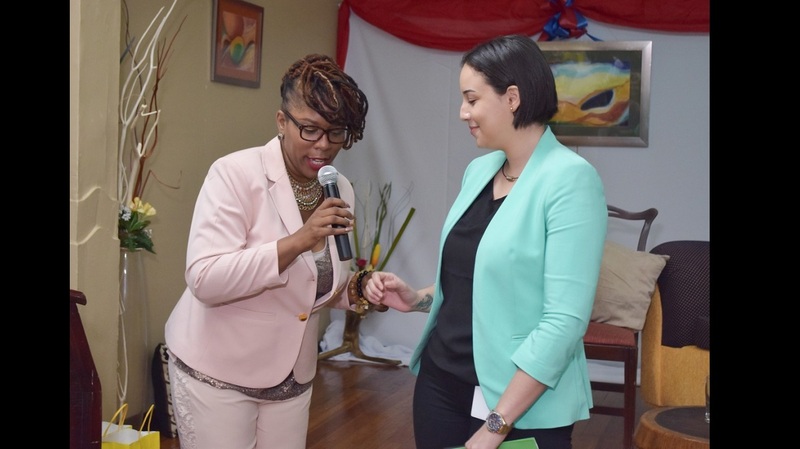 The two-day conference, held at the Liguanea Club in St Andrew and hosted by Dennise Williams, gave the average ambitious Jamaican lessons on achieving the ‘faboulous life’ through investments. In addition to the host, this year's event featured life, business, finance and health coaches Nadine Sinclair, Elizabeth Terry, Tanya Powell and Roxxy Wright who, through their holistic approach, provided participants with the necessary tips to achieve their goals and live their financial dreams. This, according to SSL’s Alanah Jones, is in line with her company’s mission. "Our company has always had a positive relationship with Dennise Williams and her ‘Financially Focused’ brand. 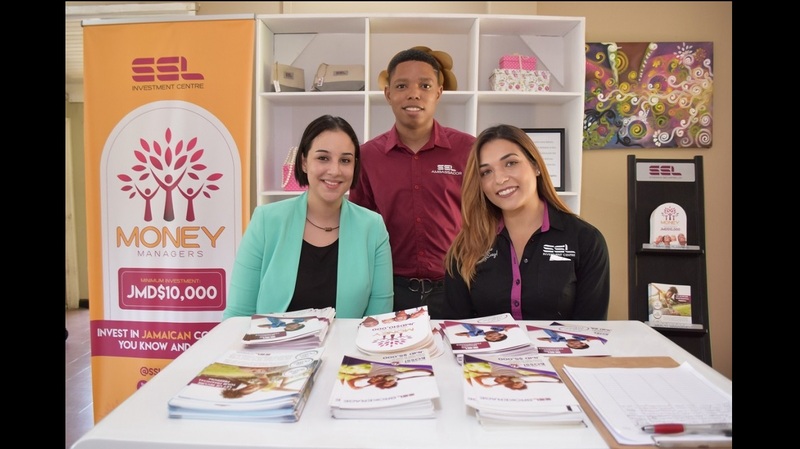 Her commitment to helping Jamaicans build financial freedom has never wavered, and we at SSL believe that Jamaicans must start to seriously consider the upside to earning from their investments,” said the SSL business development manager. SSL asset manager Kelley Reid was one of the speakers on Friday, the opening day of the conference, and presented on the topic "earning from your investments”. 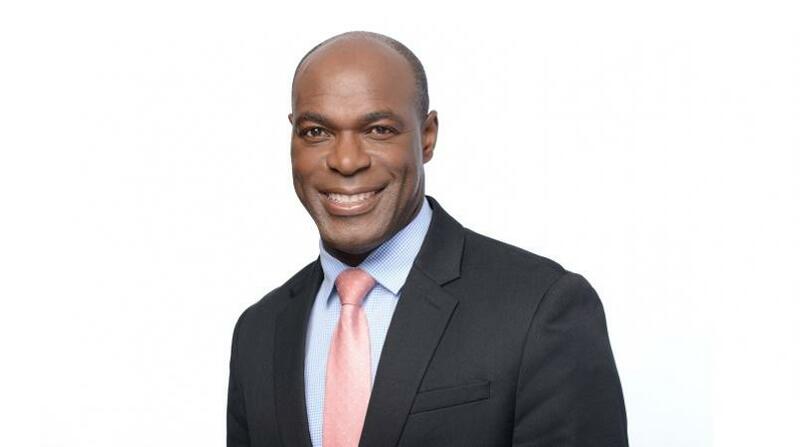 Reid gave practical examples on how Jamaicans can take the step to grow their wealth through their investments. Scores of women were in attendance over the two days, engaged in conversations about earning from your passions, investments, insurance and rewards. The event was complemented with a fashion show, paintings and jewelry displays and a yoga session. Shameka Ellis from Fame 95 was among the satisfied participants, and expressed appreciation for the wealth of knowledge she gained from the experience. “It's really a great event and it's something that needs to happen more often because we need to start empowering each other," she said. Edean Willis, owner and CEO of Bountiful Harvest in Clarendon, said he has gained insight on strategies he could employ to boost his business, while other patrons described the overall event as an "eye opener."